In a world of escalating marine theft, you need to take a proactive approach to security. Alex Smith looks at ten useful solutions. 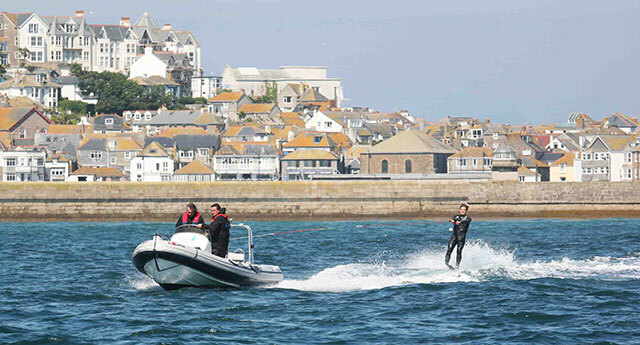 A ten-metre leisure boat can often carry in the region of £1,000 worth of fuel, so it makes sense to keep it safe. The Offshore Systems Deck Filler Gauge plugs easily into the NMEA 2000 network and in addition to a covered keyhole and heavy-duty lock, the blue digits change in intensity according to the ambient light. 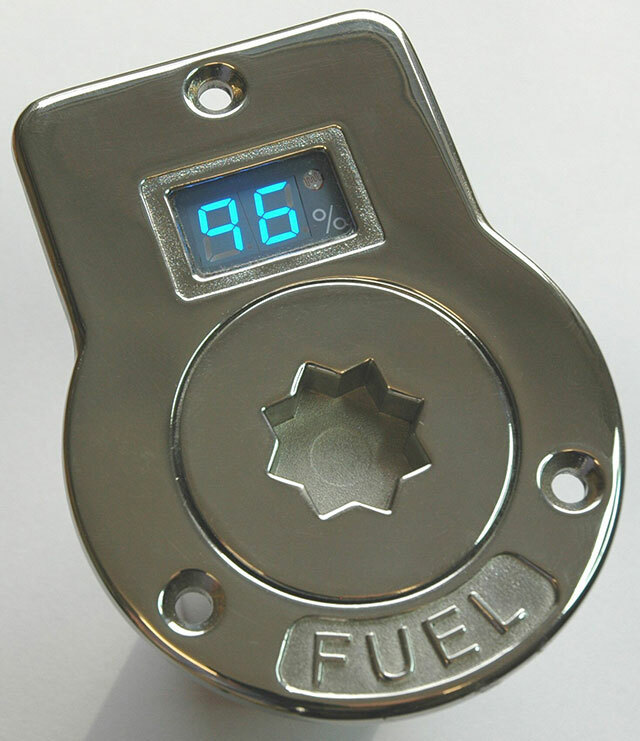 The readout helps prevent accidental spillage through over-filling and the high quality of build makes this a robust, intelligent and secure tank filling mechanism a great match even on high-end boats. You outboard engine is one of the easiest things to steal. Your outboard is possibly the most expensive piece of marine equipment you own - and it’s also one of the easiest to steal, so the Fulton Outboard Motor Lock is a top bit of kit. 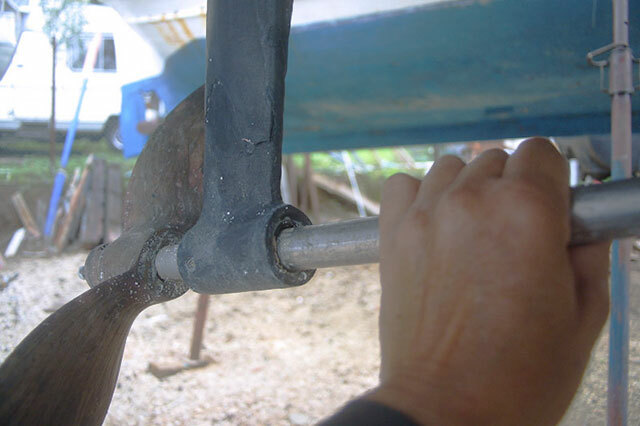 Made of heavy-gauge steel for maximum strength, it comes in two parts, which fit over the engine’s transom screws and are secured in place using a round barrel lock with a moisture-proof cover. 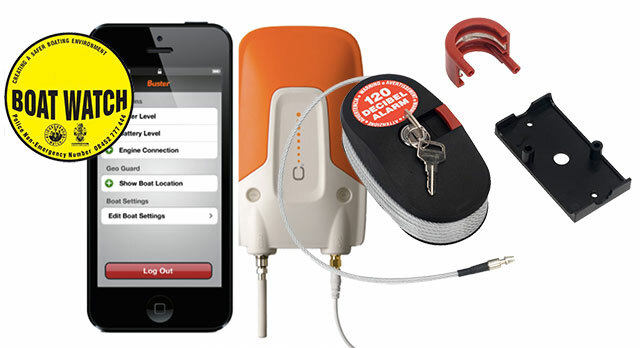 You also get a pair of keys, internal foam to reduce vibration noise and a powder-coated finish for corrosion-resistance. This disarmingly simple looking device is basically a length of very tough wire, which winds onto a holder containing a lock, a 9v battery and a siren. The cable terminates in a small rod connector, which is inserted into the body and locked in by the key. 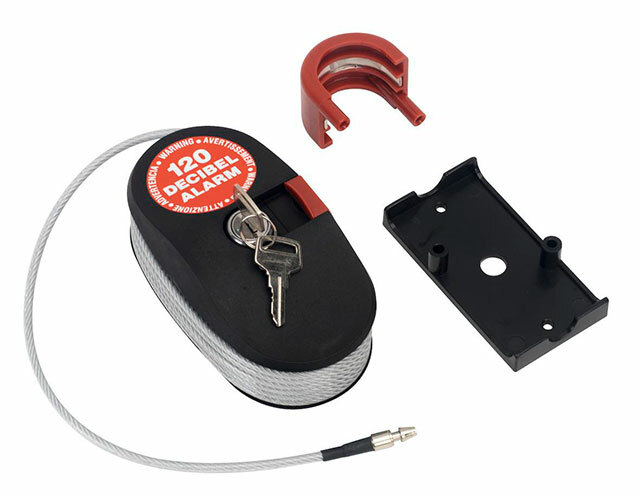 This pin is impossible to pull out - and any attempt to remove it (or to cut or pull on the cable) will trigger the extremely vocal 120 dB alarm, shocking any would-be thief into a very rapid retreat. With prices from as little as £20, it makes a great budget solution. An engine immobiliser is a useful deterrent. It is commonplace to see a car protected from theft by electronic immobilisers so why not boats? 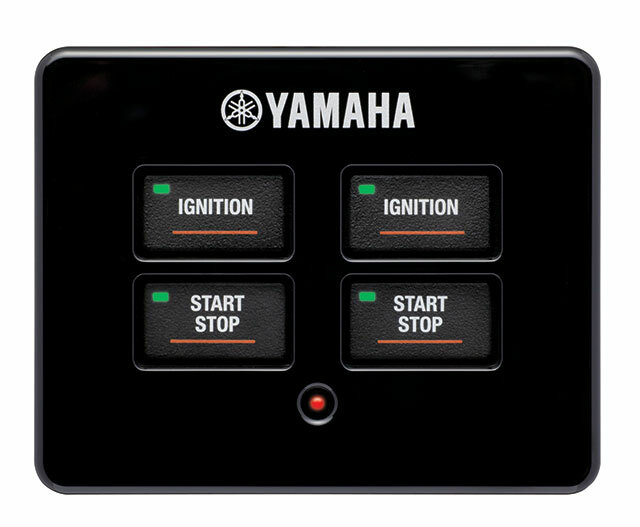 A system like Yamaha’s Y-COP (Yamaha Customer Outboard Protection) comes with a simple remote control that locks and unlocks the engine at the push of a button. With on board devices (including engines) often now integrated into on-board digital networks, it makes a huge amount of sense. 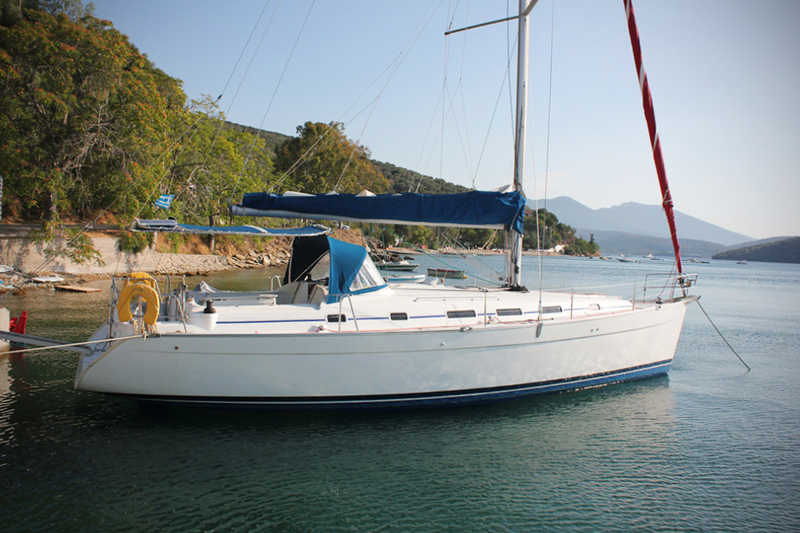 A tracker will help recover your boat, as well as put off potential thieves. 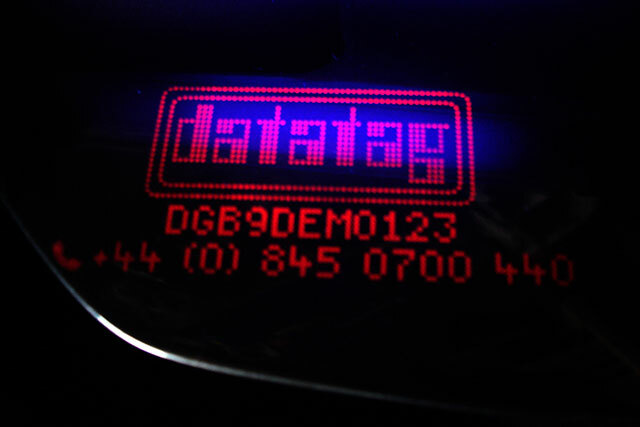 It is not difficult for a thief to remove a hull or engine number and that can make the job of identifying a stolen boat very difficult indeed - so how about getting on board with Datatag? 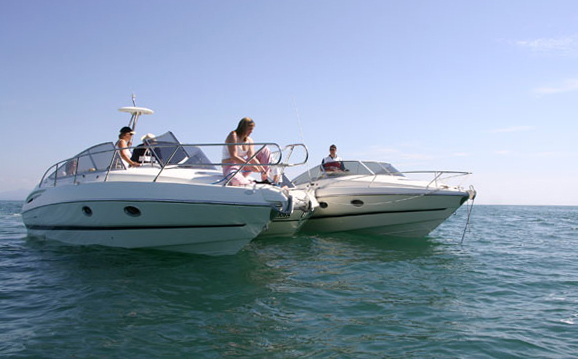 It comprises a range of transponders, dots and labels with unique identification numbers and because it makes your boat so easy to identify, it makes it much less attractive to thieves. Since its introduction in the 1990s, the system has been used to great effect on PWs and the latest Datatag offerings are extremely comprehensive. They include ‘Ultra Destruct Labels’, Glass Tag Transponders, Self-Adhesive Tags, Warning Decals, Visible ID numbers and even ‘Datatag DNA’ - a chemical solution that protects each piece with an invisible code in the form of paint, lacquer, glue, liquid, powder, grease or oil. How clever is that? For a smaller boat a drystack can provide extra security. 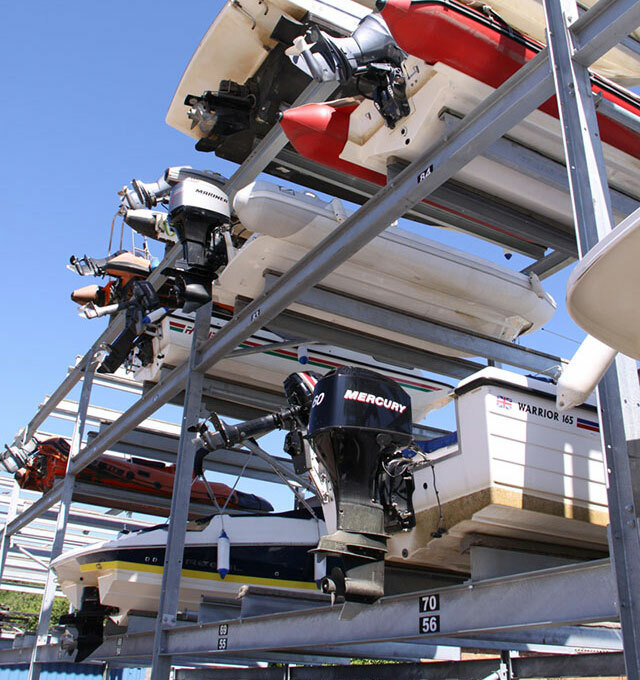 Plainly, the chances of theft are all but eliminated if your boat is stored 30 feet up on a rack in a locked marina - and there are plenty of other Dry Stack merits too. 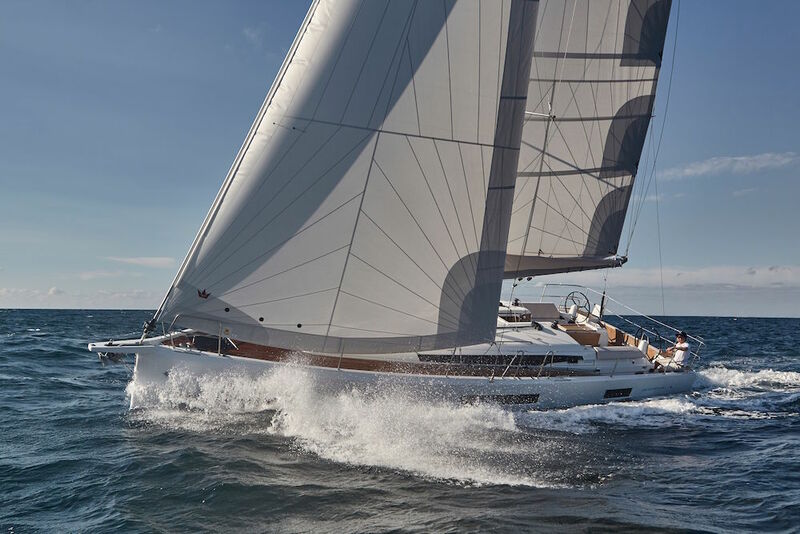 It means quick and trouble-free launch and recovery, reduced maintenance, lower insurance premiums, a cleaner, better performing hull, improved residual values and huge peace of mind. There are now plenty of Dry Stack options throughout the country and while the initial cost may seem relatively high, the benefits are beyond doubt. 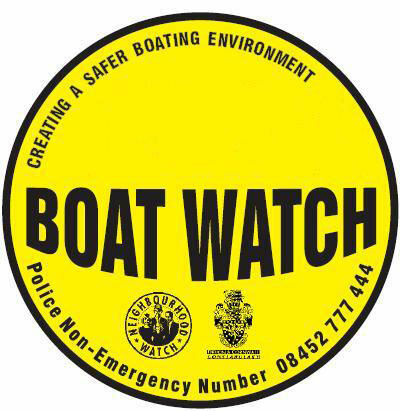 Boatwatch is a very proactive form of Neighbourhood Watch scheme for boaters. 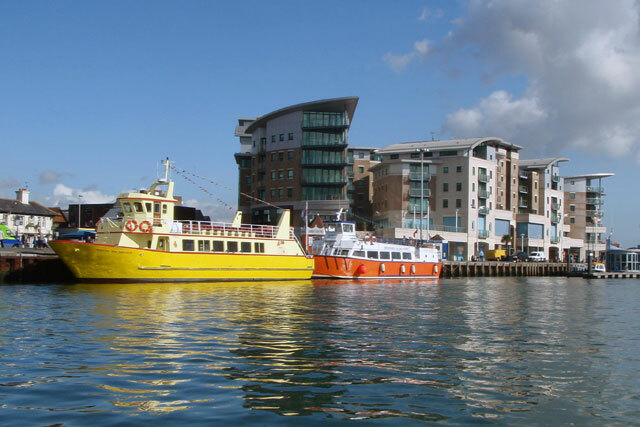 Organised into specific regions, it can involve everything from patrols of local waters and mooring sites to the exchange of information with police, as well as the setting up of boat safety checks and the promotion of effective security systems. Find out if there’s one in your neck of the woods and get involved. 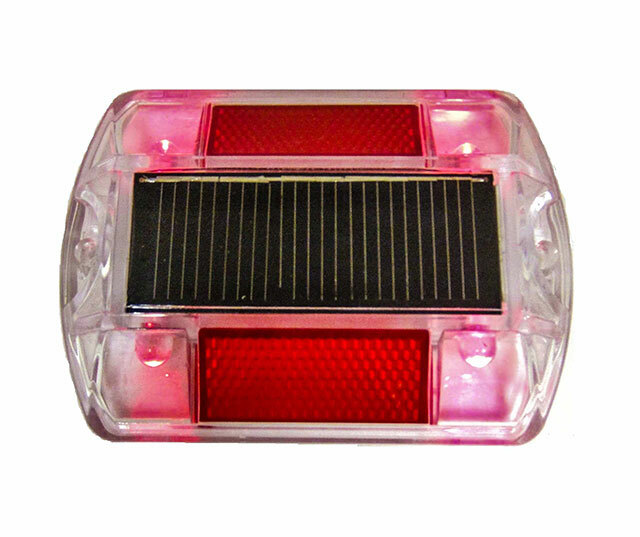 The solar-powered LED stud was developed for use as a road marking but here, in the form of this simple one-inch solar strobe, it makes a fantastic security device for convincing potential intruders to move on and find a softer target. Stick one in your boat window and it will recharge even in low light and carry on emitting a bright red flash every second for years on end. 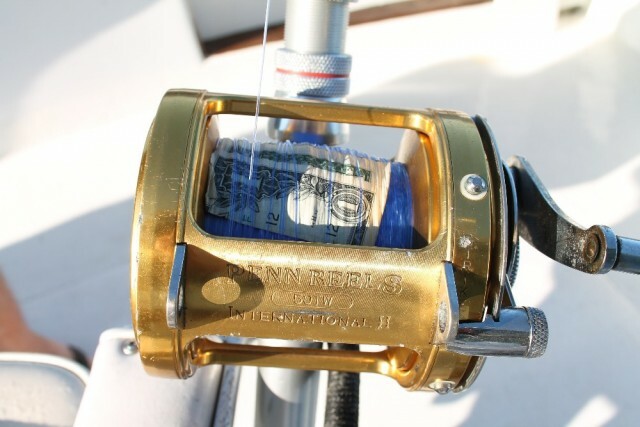 It's tough, waterproof and cheap - and if you add a couple of well-placed alarm stickers in your windows, only a blind or drunk thief will pick out your boat as a target. C-pod not only displays your boat’s position on your phone but also feeds you live data about your on board gear. We’ve sung C-Pod’s praises before (see 10 great gadgets for your powerboat) and we make no excuses for doing it again. 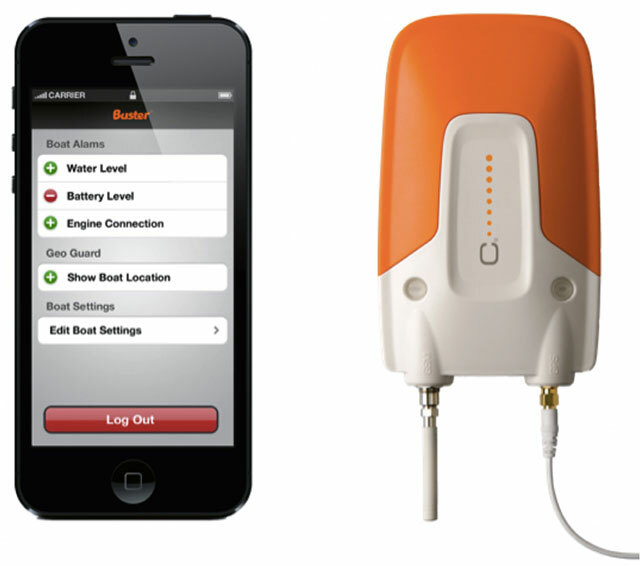 Launched in 2005, C-pod not only displays your boat’s position on your phone but also feeds you live data about your on board gear - from battery voltage to speed, bearing, equipment malfunctions and flooding. You can even manage your boat remotely by activating electronic equipment while at home and getting alerts sent to ten different recipients by email or text message. You do need a subscription, which adds to the cost, but it’s a very effective tool. The Y-cam Cube is a brilliant piece of kit. Designed to enable you to monitor your boat (or garage or house) remotely, it puts live video footage straight through to your smart phone, tablet or laptop, so you can check in whenever you like. 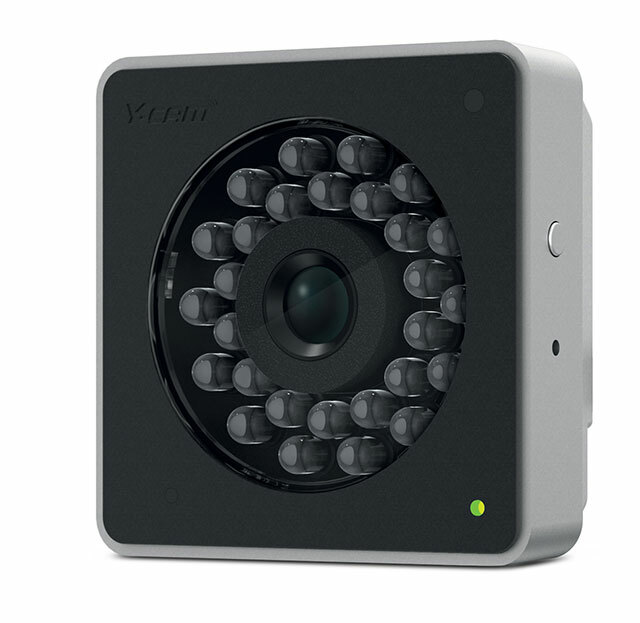 A high-quality CMOS lens and microphone produces excellent footage at 30 fps and the motion-sensitive Y-cam Cube can also send email notifications, alerts and snapshots to an email account, alerting you to any activity the moment it happens. With the MicroSD recordingfacility, you can store up to 64GB of data directly on the camera or to external hard drives and you even can switch between Wi-Fi and PoE. It’s a very flexible solution. 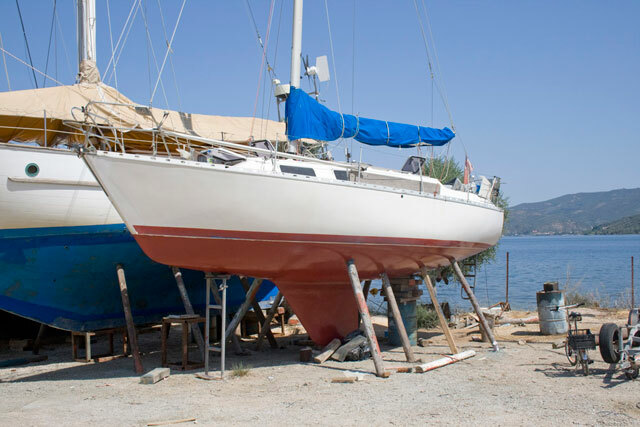 If you want to avoid becoming a victim of theft, you have to make sure your boat appears more difficult to steal than the one next door. 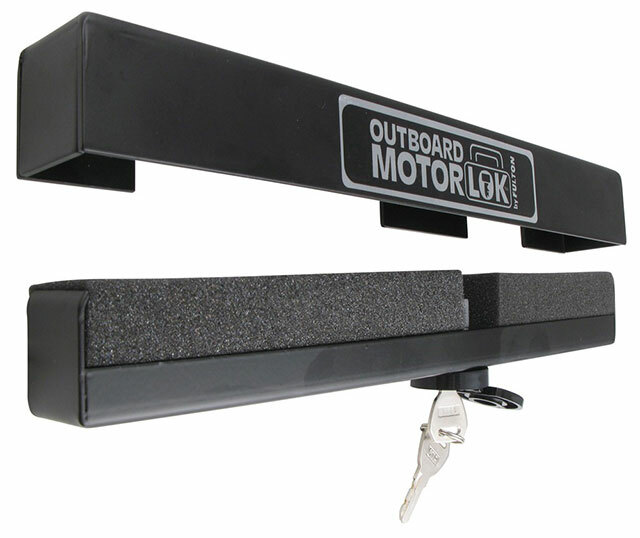 Simple (and very affordable) chains, padlocks, LED lights and alarm signs will certainly help to achieve that - and common sense in terms of the way you store your boat is also critical in avoiding a thief’s attention. But the addition of some cutting-edge hardware and forward-thinking initiatives like those listed above will not only add an extra degree of security, but also save you a healthy chunk of cash on your insurance premiums.